Comme chaque année, lors des Trophées Jumeaux, une expo est organisée sur le paddock "anglaise". 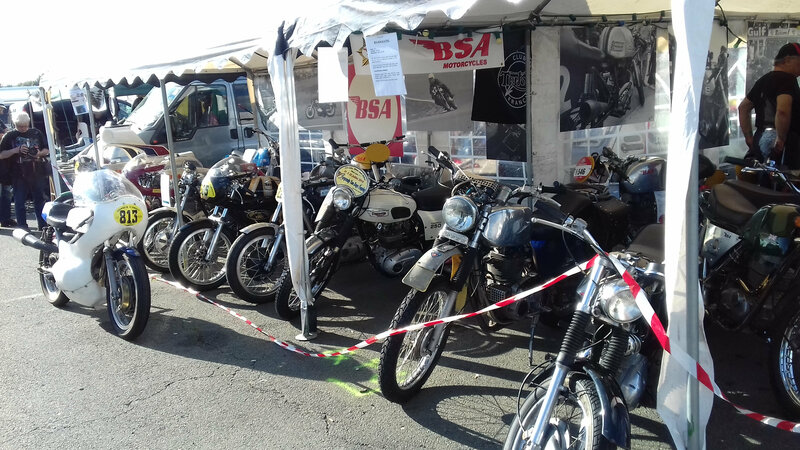 Pour 2018, place aux B50 et autres monos unit de la marque (on accueillera également toutes les autres BSA ). 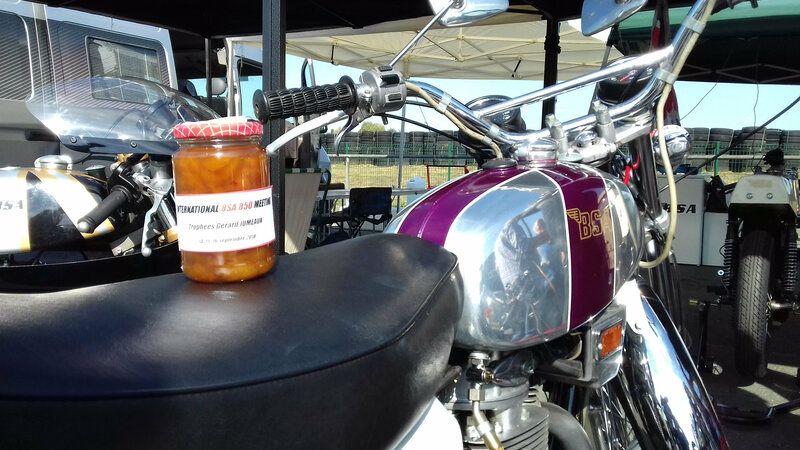 Au programme expo, roulage, machine de course historique et rencontre avec quelques VIP Français et étrangers. 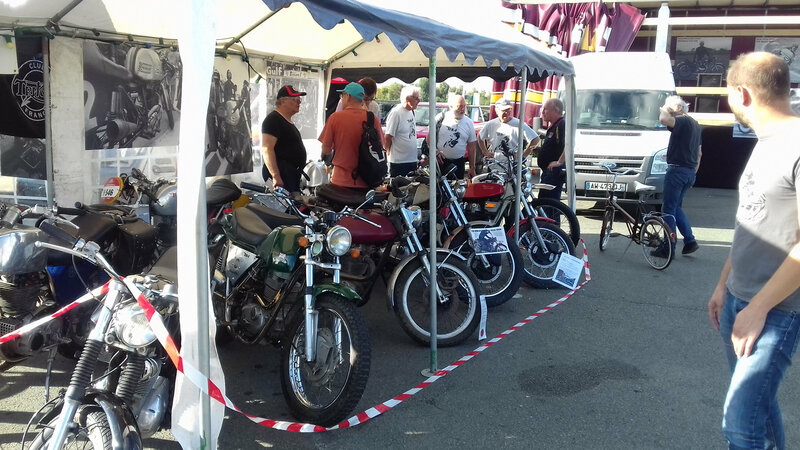 As every year, during the "Trophées Gérard Jumeaux", an exhibition is organized on the "English" paddock. 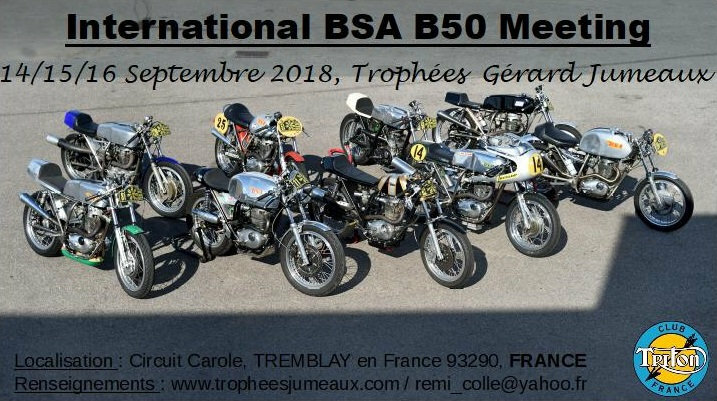 For 2018, honor to the B50 and other unit single of the brand (we will also welcome all other BSA: wink:). 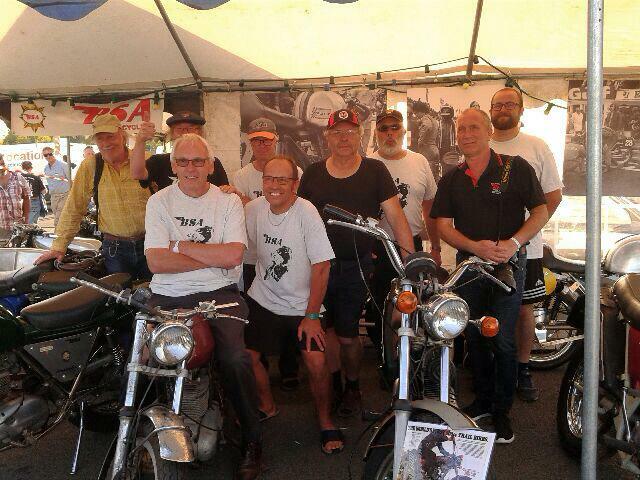 In the program expo, trackday, historic racing motorcycle and meeting with some French and foreign VIPs. beat wrote: 950 Km away. Great. Is it north of Paris? Can you show om map?? b50root wrote: Great. Is it north of Paris? 550km from Bristol. I'm interested... Camping? Is it possible to drive on the track? b50root wrote: Yes. Somewhere to stay? bbenxe wrote: 550km from Bristol. I'm interested... Camping? There are also some grassy sites on the circuit to put small tents. I welcome this news, you will be welcome. send me by private message your coordinates on site. 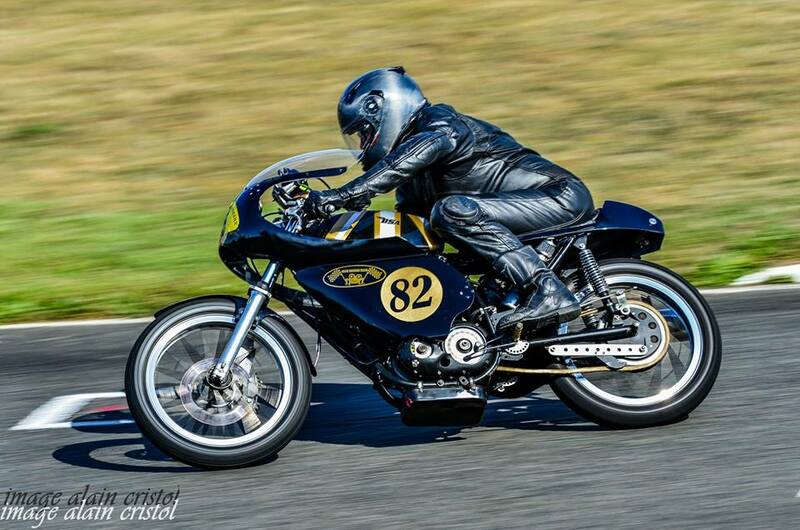 Two original Mead and Tomkinson will be there .... and other interesting motorcycles! Not sure I can solv it. Hope I can get some help with transport. Should be realy nice to meet all my old and new friends. hope to arrive Friday afternoon ore evening ( depends on the ). We (John Summerfield from Norway) and I should arrive Friday morning. I will stay at same hotel as you. Should be nice to meet you paul after all this years. Indeed Rickard, it will ne a great pleasure for me too. Let us hope for fair weather. The best i can do is send a photo. I will be looking ford to the pictures you post of the event. from tomorrow 08:00 I am up for Paris. Should be realy nice to meet you again Beat. Bike, leathers, helmet, tools and cloths in the van...........eta 0200 Saturday morning, what time does the circuit open on Saturday? You will hear me coming! minetymenace wrote: Bike, leathers, helmet, tools and cloths in the van...........eta 0200 Saturday morning, what time does the circuit open on Saturday? For All, Have a good trip! You know I´m going to steal it. Oh no....... I'm more excited now. I'm positioned 25 miles from ferry as I type this, 00:30 crossing in the morning and will be at the circuit as and when we can get there. Rickard wrote: You know I´m going to steal it. You are most welcome, and it doesn't have a choke! stay the night in IBIS hotel in saint dizier now. Some pictures of a great week-end!!!!!!!!!!!!!!!!!!!!! Thank's a lot rémi.It was a great moment to meet Rickard John Paul Beat Gerry and all other b50 friends. 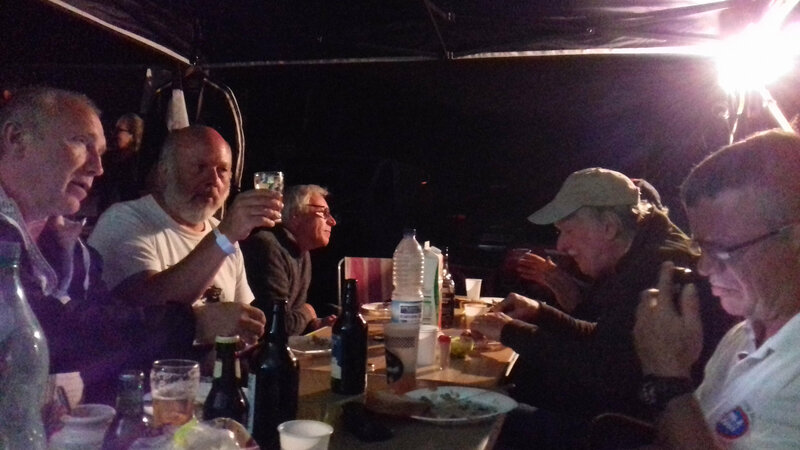 I would also like to thank Remi and all the French contingent for making us most welcome. The event was well organised, even down to the sunshine. Must bring something with more HP next year as the roads are crying out for a greater rate of knots. Returned via the Monet gardens at Giverny for a dose of culture, then set the sat nav for "shortest distance" back to Calais, to experience the back roads, off the beaten track. Did we somehow agree to have all the man hole covers in Europe under the Brexit agreement? Why hasn't France got any? 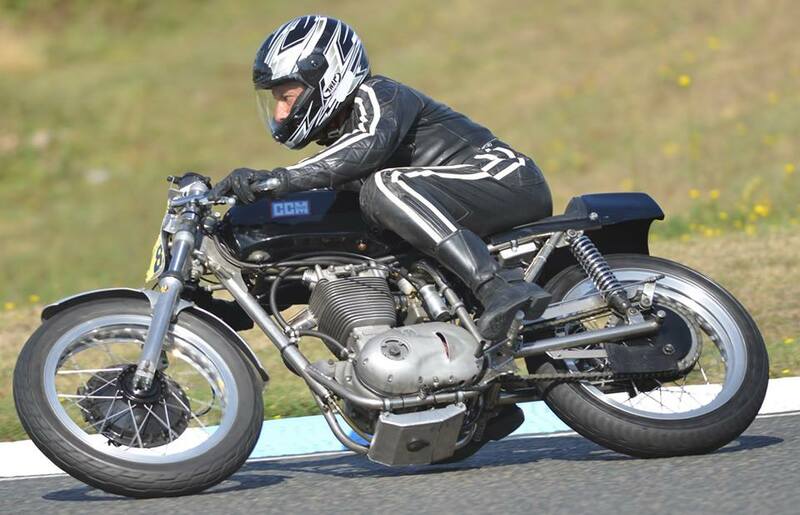 Sweeping bends, deserted roads, motorbikes are THE form of transport for touring France. Thank you all.